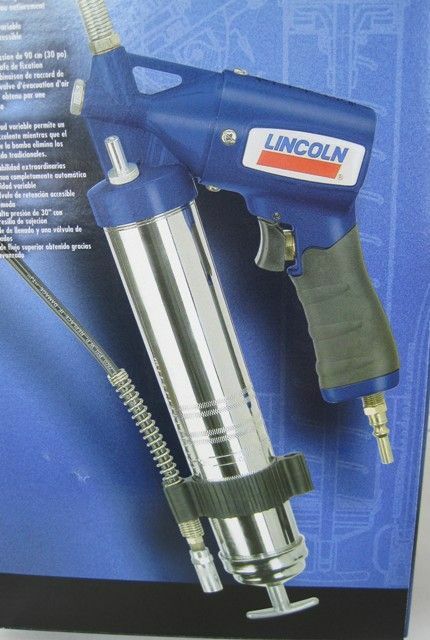 Unsurpassed performance. 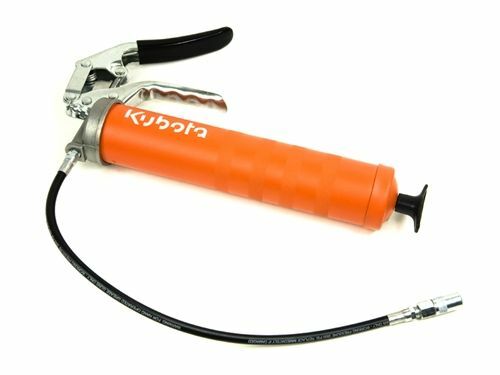 Reliable, durable and practical. 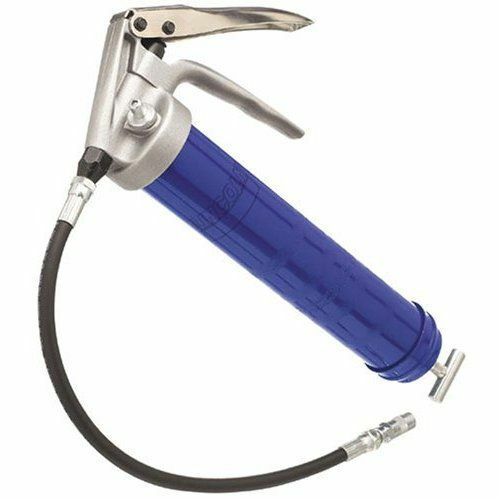 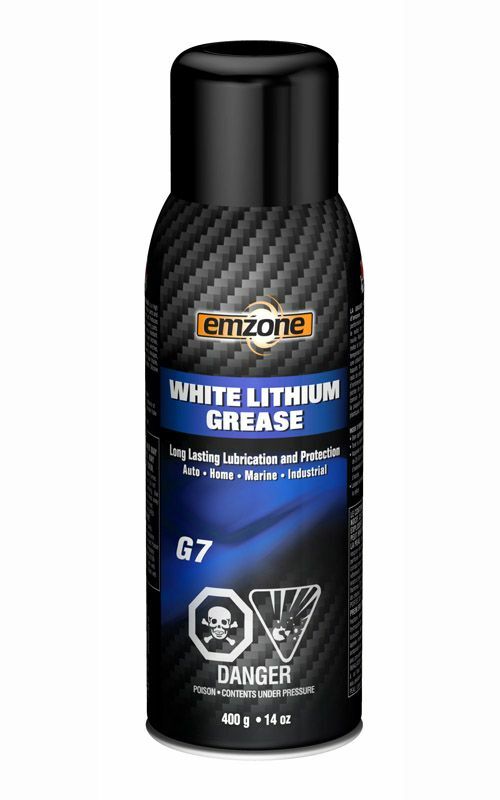 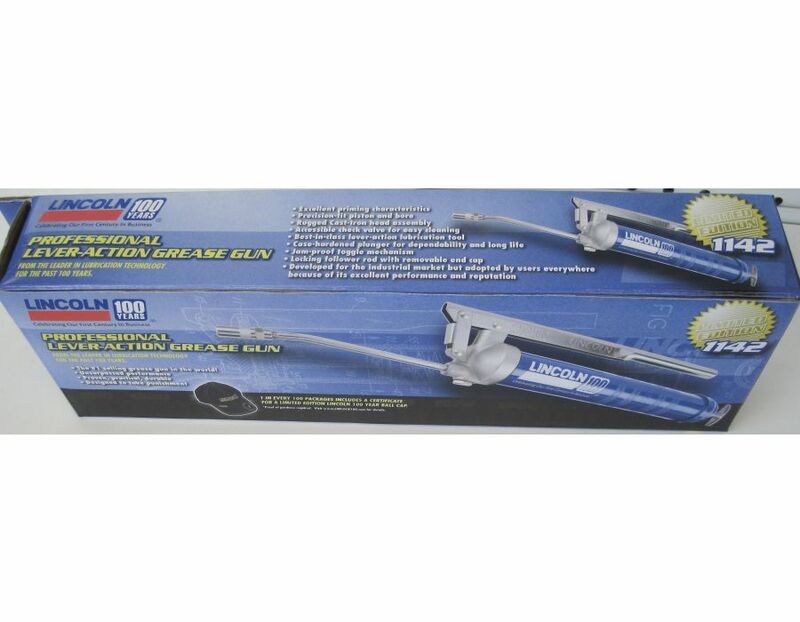 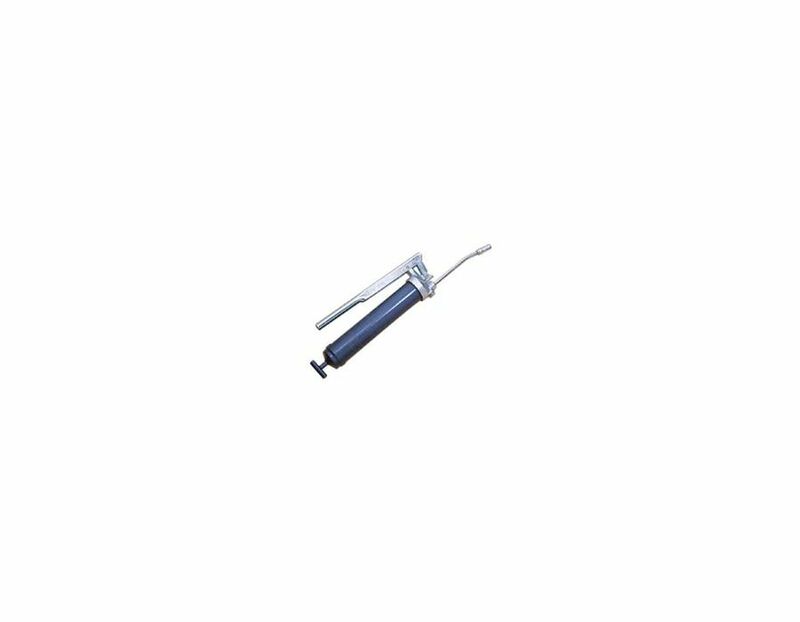 Designed to take punishment this is the #1 selling grease gun in the world! 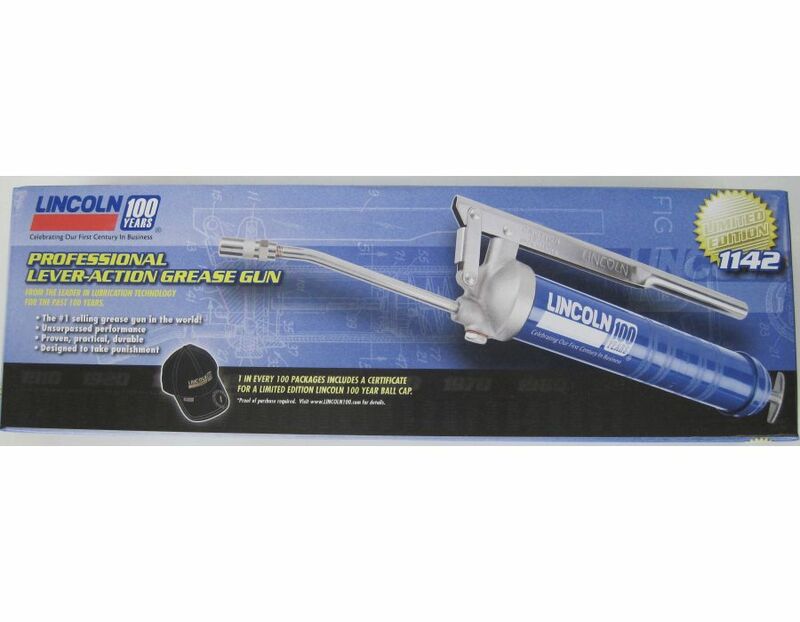 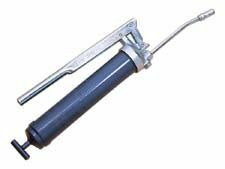 Find this Lincoln Grease Gun at Kooy Brothers Equipment Ltd. located at 1919 Wilson Avenue in Toronto Ontario.